NME is one of the most iconic brands in British media and our move to free print has helped to propel the brand to its biggest ever audience on NME.com. The print reinvention has helped us to attract a range of cover stars that the previous paid-for magazine could only have dreamed of. At the same time, we have also faced increasing production costs and a very tough print advertising market. Unfortunately we have now reached a point where the free weekly magazine is no longer financially viable. NME will continue to publish special edition print issues, like their NME Gold series. Shame will feature on the final print edition. 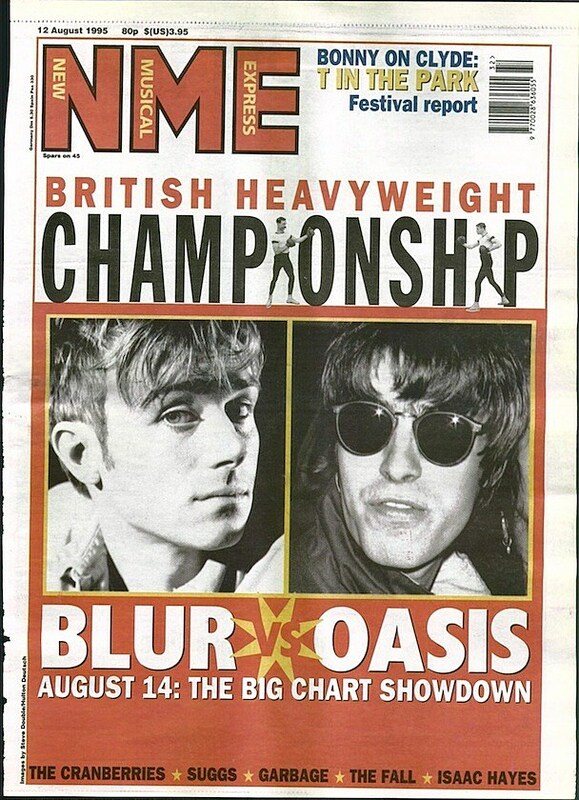 Read some tributes to NME from artists like Paul Weller and The Charlatans, below.